He changed our country... one yard at a time. Young Ernie Davis is being raised by his grandfather, Pops Davis, who instills good values in his grandson. Ernie goes to live with, Marie, his mom, in Elmira and starts playing Small Fry Football where his athletic talent is first noticed. Ernie is recruited to play for Syracuse University by head coach, Ben Schwartzwalder, who needs a good running back. Ernie is expected to fill the shoes of All-American player, Jim Brown. 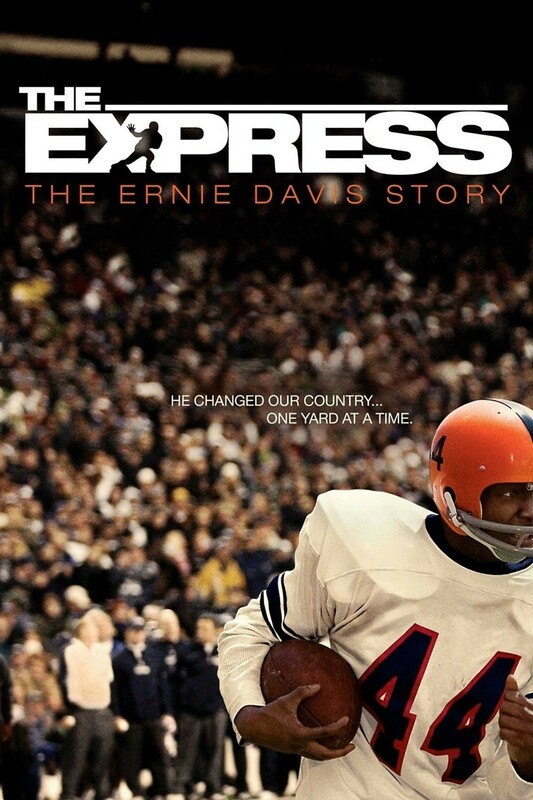 Ernie is a naturally gifted football player who leads Syracuse to an undefeated season. Meanwhile, Ernie faces racism with great dignity and courage. After winning the Cotton Bowl, Ernie is the first African-American to win the coveted Heisman Trophy. Drafted by the Cleveland Browns, Davis is tragically struck by illness before starting his professional career.